A damning UN Security Council draft statement on Israel’s use of force against protesters at the Gaza border was blocked by the US. 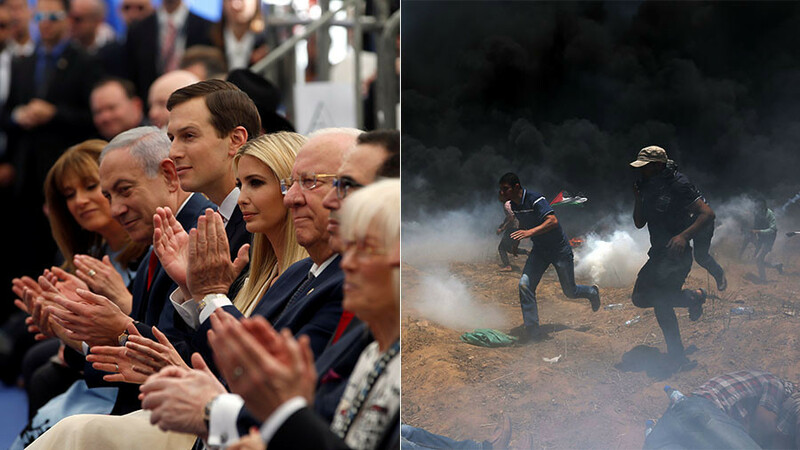 Nearly 60 people were killed as the new US Embassy opened in Jerusalem. 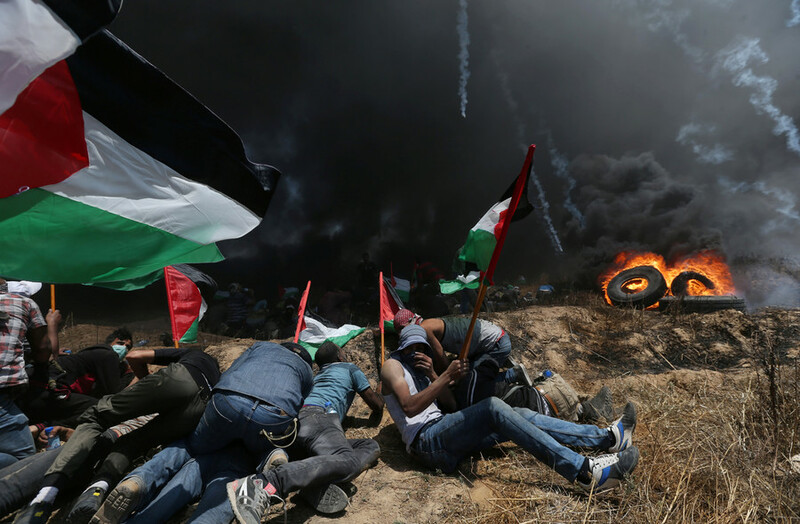 Monday was the bloodiest day in six weeks of protesting by Palestinians at Israel’s border wall, during which hundreds of people have been killed and thousands injured by Israeli soldiers. 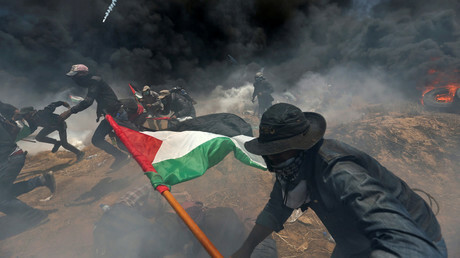 The IDF (Israel Defense Forces) has used tear gas and small arms against demonstrators, saying the use of force is justified due to the threat they pose. Palestinian protesters have burned tires, thrown stones, and launched incendiary kites during the stand-off. 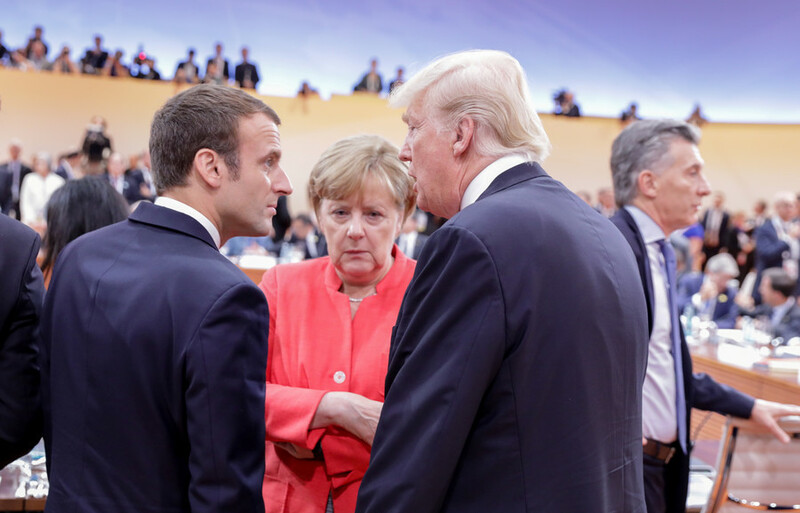 The draft statement, which was blocked by Washington on Monday, expressed outrage over the scale of violence and called for an independent investigation of the situation. 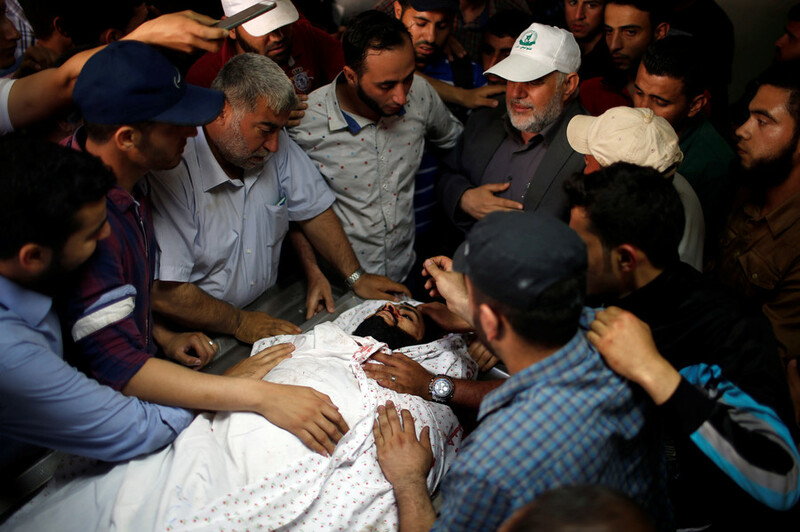 The draft statement was to be in response to the killing of 59 Palestinian protesters, including seven youths, who were shot by Israeli soldiers on the day the US Embassy opened for business in Jerusalem. 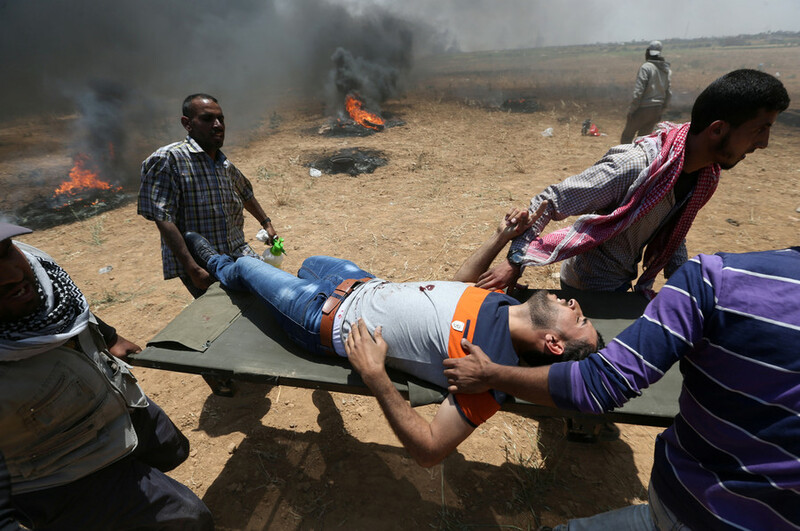 More than 2,700 activists were injured in Gaza, the Palestinian Health Ministry said. 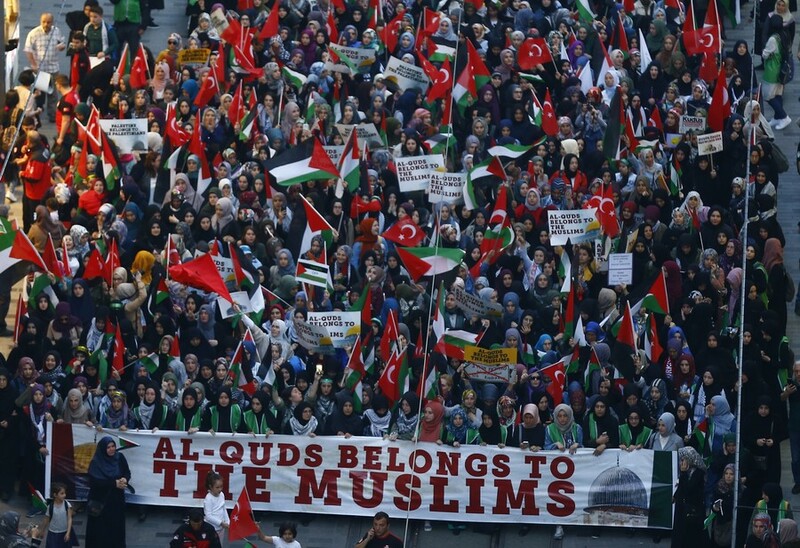 The continued Israeli crackdown on protesters has sparked worldwide condemnation, but Washington rushed to justify Israel’s response, accusing the Palestinian militant movement Hamas of fueling the protests. The US has a long record of using its veto power in the UN Security Council to shield Israel from international scrutiny. “Since at least 1967, the Israeli military has enjoyed a green light from Washington to carry out an uninterrupted string of attacks on civilian populations in occupied Palestine as well as in the cities of its Arab neighbors,” author and longtime critic of Israeli policies Max Blumenthal told RT.